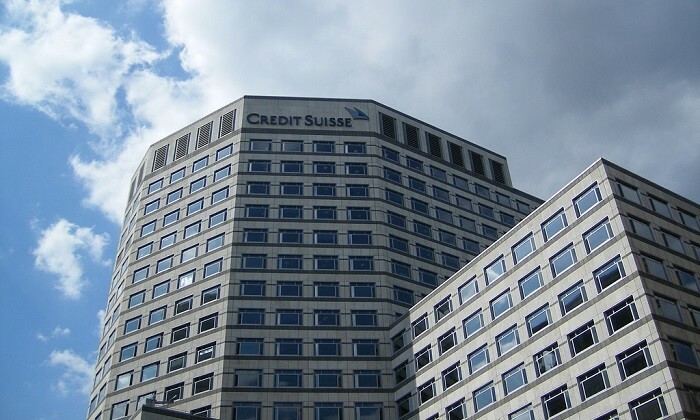 Despite an ongoing cost-cutting drive, Credit Suisse increased its bonus pool by 6%. For 2016, the company’s board approved a total group variable incentive compensation of CHF 3.093 million (HK$24.3 million). According to the annual report released on Friday, the bank’s decision to increase bonuses has come from a talent retention perspective. “Our performance is largely dependent on the talents and efforts of highly skilled individuals. Competition for qualified employees is intense. Our continued ability to compete effectively in our businesses depends on our ability to attract new employees and to retain and motivate our existing employees,” the bank stated. According to the report, a “differentiated approach to determining compensation” was needed to remain competitive. Particularly for certain division, including Asia Pacific, the variable compensation pools for 2016 were set to “ensure that employees who met their performance targets could be compensated in line with the market in order to retain key talent”. The move sets the bank apart from some of its competitors who have decreased bonuses as part of cost-cutting measures. Credit Suisse CEO Tidjane Thiam took home a total of CHF 11.9 million (HK$93.6 million) in compensation, CHF 8.2 million (HK$64.4 million) of which was in cash and shares. Aside from embedding a focus on cost efficiency and effectiveness, the board praised his efforts to “drive a change in culture, which emphasises rewarding performance and ethical conduct, and promotes collaboration”. Last month, Thiam announced a restructuring in which up to 6,500 jobs will be lost this year, after the bank reported a US$2.43 billion net loss for 2016. Jingle all the way this holiday season! In this special edition, we present to you a range of festive workplace stories that you c.. The latest annual talent-shortage survey has revealed the country’s most wanted workers. ..